Jacob Mardell travels from Brussels to Beijing via central and eastern Europe, the Balkans, Turkey, the Caucasus, and Central Asia to investigate the state of play of China’s Belt and Road Initiative. The Eurasian supercontinent is being rebuilt, and Jacob Mardell is sharing his front row seat to that process with Berlin Policy Journal. 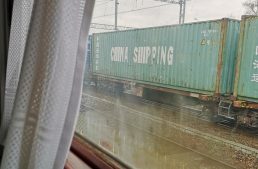 His journey along the New Silk Road is an exercise in slow travel—roughly 60,000 kilometers from Brussels to Beijing and back again, by road, rail, and cargo ship. 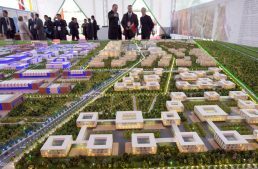 The purpose is to explore the physical infrastructure that makes up China’s Belt and Road Initiative, arguably the most important story of the 21st century. By talking to those whose lives are affected by developments on the ground, his dispatches will contribute to a better understanding of how connectivity on our continent is evolving. 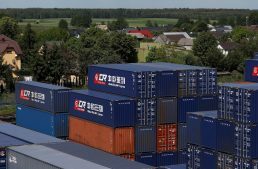 Jacob Mardell is following China’s Belt and Road Initiative (BRI) across Europe and Asia. Traveling overland and returning via cargo ship, he will be exploring Chinese-built infrastructure projects and talking to those affected by developments on the ground. Mardell holds a Master’s degree in Chinese Studies from the School of Oriental and African Studies (SOAS) in London and spent a year studying Chinese at Zhejiang University of Finance and Economics in Hangzhou. 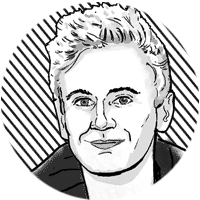 He also works for the Mercator Institute for China Studies (MERICS) in Berlin, researching the Belt and Road as part of MERICS’ BRI Tracker project.